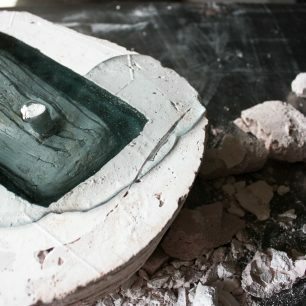 Glass casting is the name for a wide variety of techniques used to form glass in a mould. Modern cast glass is formed by a variety of processes such as kiln casting or casting into sand, graphite or metal moulds. Use to see different date options. If you see check the different dates to see when else is available. 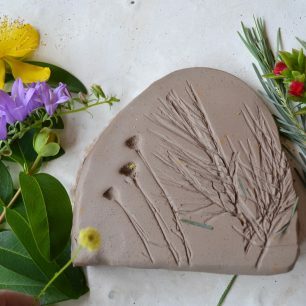 Capture the silhouette and fine detail of leaves and blooms by imprinting your cut flower and foliage arrangement into clay. You will make a mould around your botanical composition which through the casting process will be transformed into solid glass. The course fee includes all tools and materials. Botanical Impressions is a one day workshop. No prior glass working experience necessary.